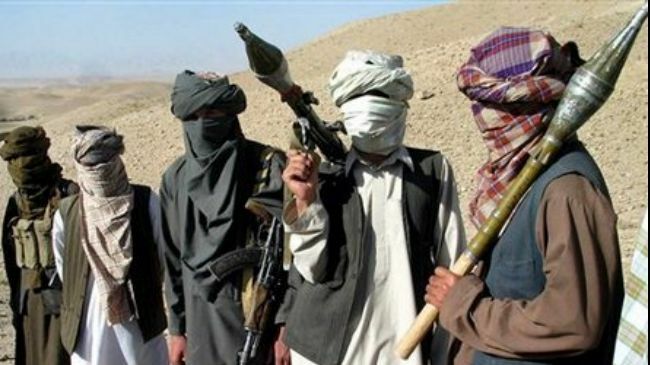 KABUL: Taliban insurgents have launched attack on provincial city of northern Kunduz province just day after announcing its “Spring Offensive” named “Al-Fath”, local officials said Saturday. Provincial Police Spokesman Enaumudeen Rahmani said the attack was conducted early Saturday morning in the outskirts of the Kunduz city. “Around 2am local time, the Taliban begun their attacks on the Kunduz city from different directions, but faced with strong response by the security forces, the attack was failed,” he said. He emphasized that the brave Afghan security forces stand united and ready to protect the residents, asking them not to be worried. Meanwhile, residents said that some families have been displaced after the attack. “I live in Chele-Mazar area of Kunduz city. The clashes are still ongoing and forced to leave our residency,” said Sher Khan a resident. Head of Kunduz Provincial Council Safiullah Amiri, said that local and central government security officials should pay serious attention in regards of deterioration of Kunduz situation. “There would be another human tragedy, the government must bring the situation under its control,” he said. During past three years, Kunduz province has fallen to the Taliban insurgents twice. The both times had ended with killing and displacing of hundreds of Afghans—civilians and military personnel. Ironic to mention that the terrorist group has been condemned by US and Afghan officials for announcing its spring offensive on Friday named Al-Fath. Both, Afghan forces and Taliban insurgents announced fighting season against each other in the wake of ongoing peace push brokered by US administration. After announcement of spring offensive, US backed Afghan forces in the fight against Taliban as the Result Support Mission in Afghanistan declared support to Afghan security forces to tame insurgents.